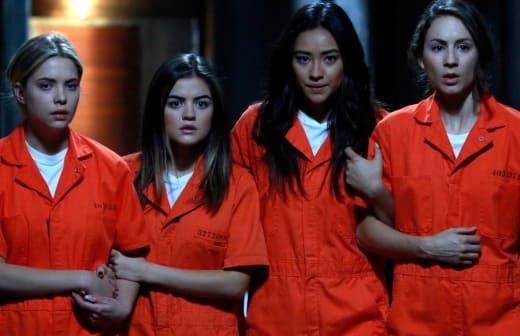 Pretty Little Liars Season 6: When Will It Premiere? Are you waiting anxiously for the Liars to graduate from high school? Well, the wait is almost over, as ABC Family has set Pretty Little Liars Season 6 to premiere on Tuesday, June 2. The second half of the season will include a major time jump aging the Liars right out of college! Who needs more school, anyway? When last we caught up with the Liars, they had been kidnapped and reunited with Mona inside a giant dollhouse. That's rather creepy. Who else might be alive inside the place? 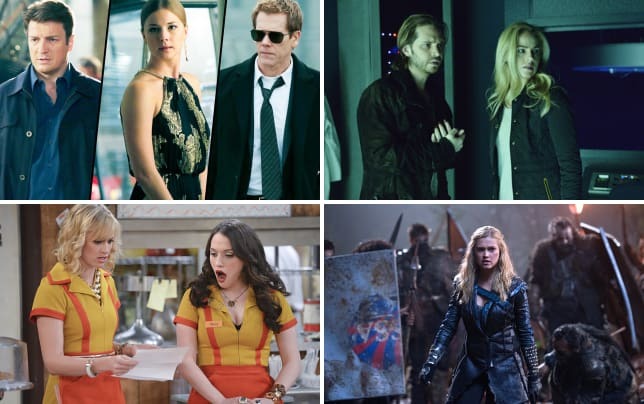 The full ABC Family summer schedule so far can be found below. If you missed any of the latest, you can watch Pretty Little Liars online via TV Fanatic. Make sure you're all caught up!